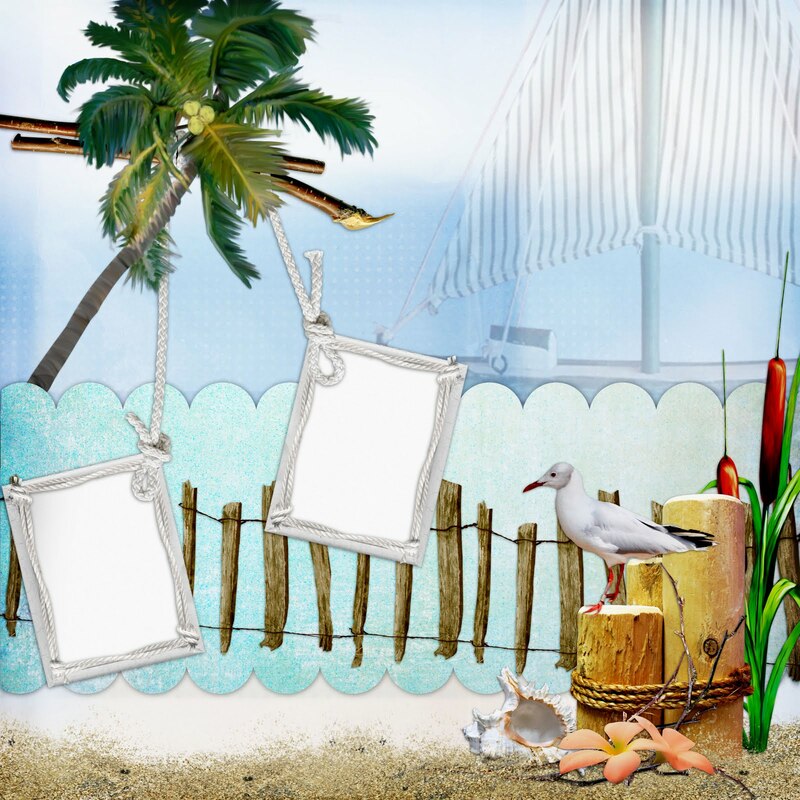 As we bid farewell to summer a new and vibrant season begins to slip in with shifting breezes and shorter days. Farewell Summer is a beautiful tagger size kit that holds a hint of summer yet a hint of autumn. 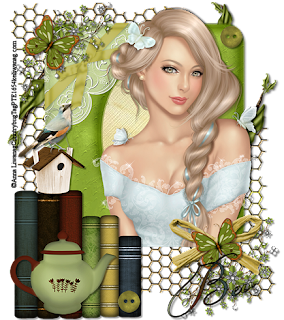 It contains 13 papers and 45 elements which include bows, frames, bird, butterfly, bee, and much more. 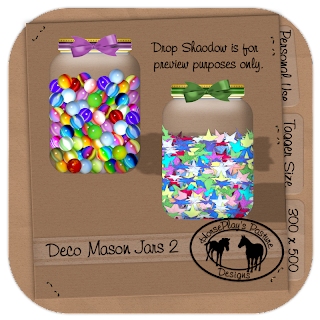 All items are saved at 300 dpi and not all are shown. In all my stores now! Look at what Mary's done now! 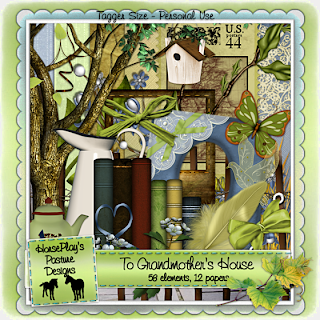 These tags she created using my "To Grandmother's House" kit are drop dead gorgeous. They're jaw dropping actually. Thank you so much Mary. I have a true Gem not only as my best Evil Pal but on my CT as well!! Click on the tags and they'll take you to Mary's tutorials. Here's a quick page I made using Wilma's "Beach Paradise" kit. 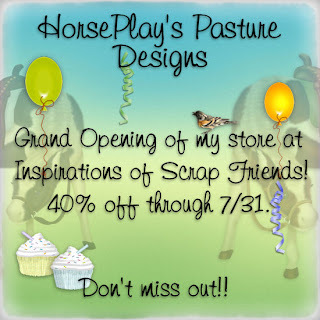 Click on the image to be taken to my store. Available in all my stores now! This beautiful kit will help you cherish all those visits to Grandma's house - such warm and loving memories! 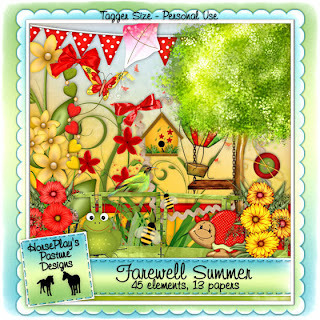 This tagger size kit contains 12 papers and 58 elements which include bows, frames, ribbons, birds, flowers, greenery, and more. All items saved at 300 dpi and not all are shown. but equally talented when it comes to creating tags and writing tutorials. 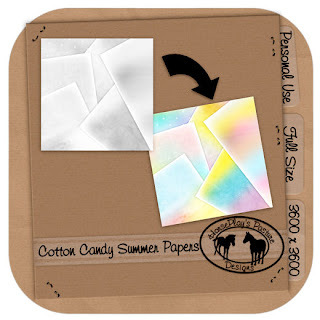 You can find this amazing tutorial here. 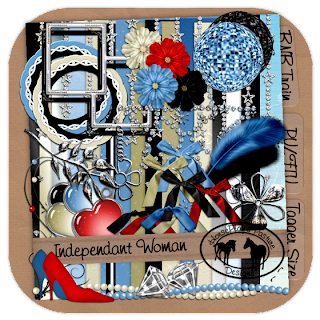 Check out this fantastic tag Mary over at Country Bug made using my blog train freebie "Independent Woman". You can find the awesome tutorial here. Thank you so much for this brilliant tag!! Here is my portion of the train. 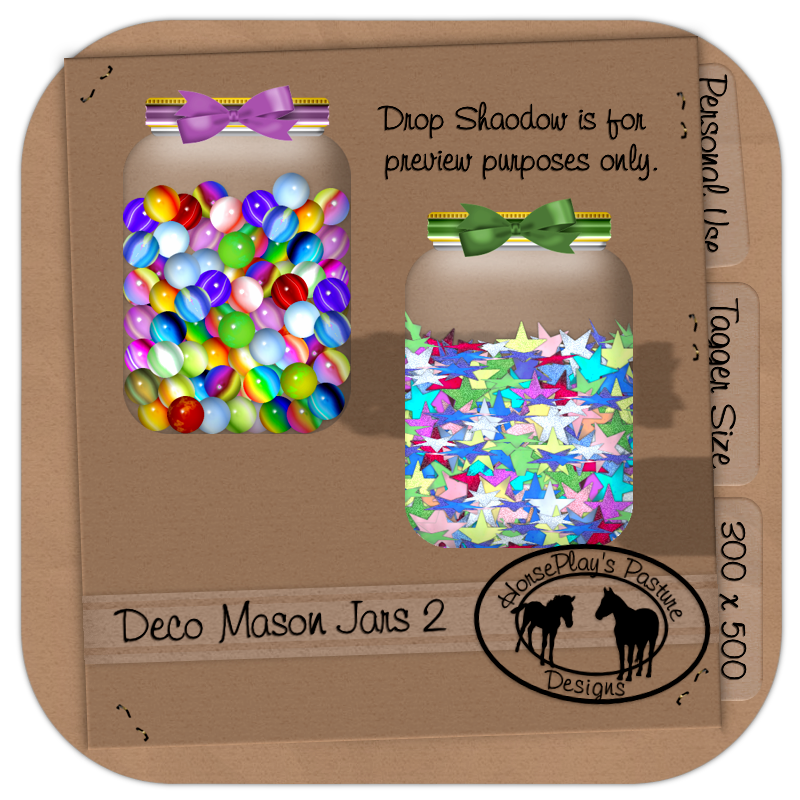 Tagger size mason jars filled with fun - gumballs or stars that would be a perfect element to add to your project. Keep the ribbon and bow on or take it off - your choice! Measures 300 x 500 pixels. Personal Use. 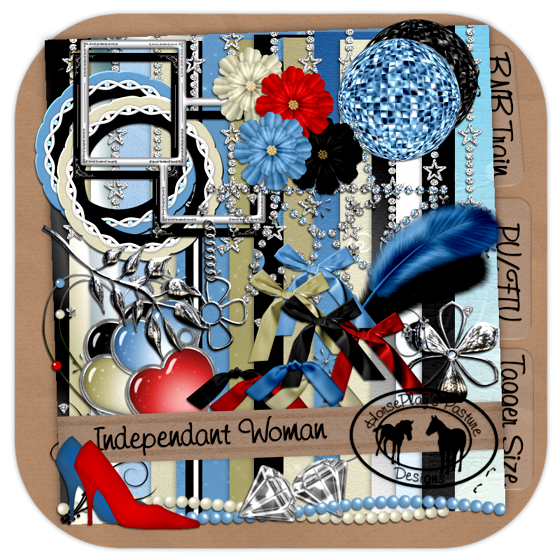 PNG and PSD files included. 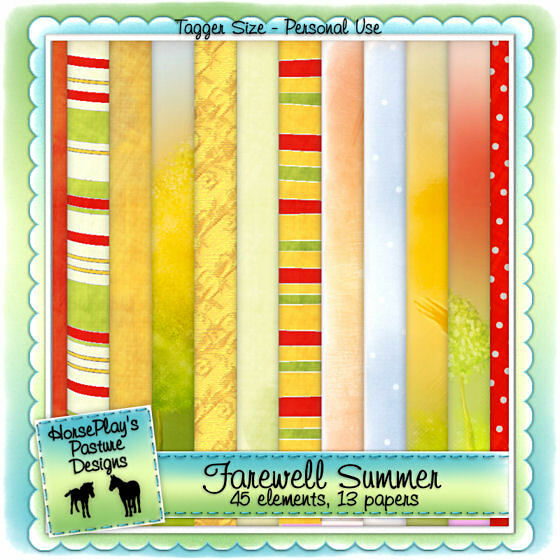 6 full size papers that hold an innocent summer fun feel. 3600 x 3600 pixels saved at 300 dpi. Gray scaled files included. Colorize to suit your project.